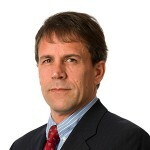 Bryan has over 30 years’ experience in the financial services industry. He established MMPI in 1993 and is responsible for the overall management and strategic direction of the MMPI Group, which today has over €700m in funds under advisory. Tommy joined MMPI in December 1994 having previously held senior management positions within the mortgage advisory sector. Tommy is a Qualified Financial Advisor with over 30 years’ experience in advising private clients in all aspects of retirement planning and wealth management services. David holds a Higher Diploma in Banking & Financial Planning and has over 35 years’ experience in the financial services sector having previously held senior management positions within the PTSB Group. 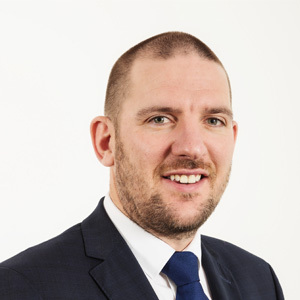 Since joining MMPI Group in 1998 David has specialised in advising SME’s and private clients in all aspects of investment and retirement planning. Peter graduated from University College Dublin with a Bachelor of Economics degree. 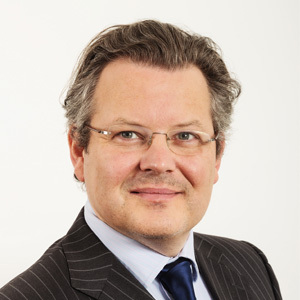 He joined the industry in 1990 and has over 25 years’ experience advising companies and private clients in all aspect of pensions and investment services. 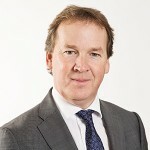 He joined MMPI Group in 2007 having previously held senior positions in a number of companies including Norwich Union. 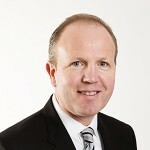 Cormac O’Neill – Head of Compliance with responsibility for AML. Paul is a Chartered Insurance Practitioner and a Past President of the Insurance Institute of Dublin. Paul has over 28 years’ experience in the general insurance sector and joined MMPI Group in 2013 as Head of Retail Sales – General Insurance. 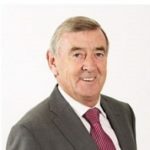 Colm joined MMPI in 2012 and has 40 years’ experience in the insurance business. Having spent time with Marsh, Royal Group and RSA he established his own highly successful broking business which he ran for over 20 years before it was acquired by AON. 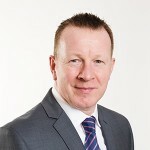 Colm is responsible for the development of the general insurance business within MMPI. Michael joined the board of MMPI as Independent Non-Executive Director in 2015. Michael is a highly successful entrepreneur and business leader in both the domestic and international markets with over 30 years’ experience. 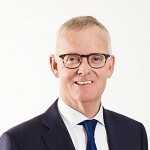 Previously, he was Chief Executive of the Kleerex Group and during that time was nominated for The Ernst and Young Entrepreneur of the Year Award. He holds a BComm and undertook an MBS in UCD. Currently, Michael is an investor and director of a number of Irish growth companies. 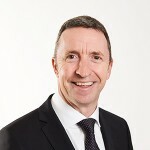 Niall joined the board of MMPI Group in 1993 as Non-Executive Director. 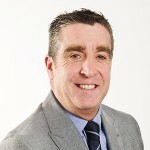 Niall is a Chartered Surveyor with over 25 years’ experience in the commercial real estate market. Niall is a member of the Society of Chartered Surveyors and the Royal Institute of Chartered Surveyors. 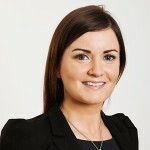 Ella graduated from University of Limerick in 2008 with a Bachelor of Business Studies Degree. Ella started her career in Standard Life and joined MMPI Group in 2014. 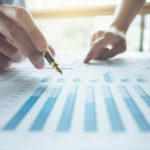 Ella is a Qualified Financial Adviser (QFA) and in 2015 qualified as a Certified Financial Planner (CFP®) which is the world’s most widely respected financial planning designation. Damien has over 20 years’ experience in financial services having previously held investments advisory and retail banking roles. 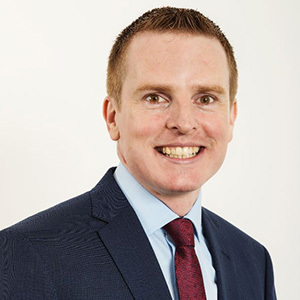 Damien joined MMPI in 2018, prior to this he held Branch Manager positions in Ulster Bank & PTSB. 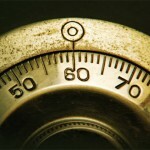 A qualified financial advisor he brings a wealth of experience to the role. 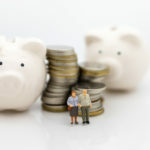 He is dedicated to advising clients on all aspects of pensions and investment services to best suit their needs. Andrea graduated from Waterford Institute of Technology with a First Class Masters in Business Management. She started her career in Zurich Insurance in 2011 and joined MMPI group in 2018. 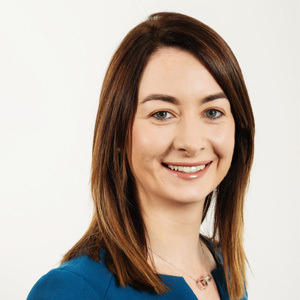 Andrea is a Qualified Financial Adviser (QFA), Retirement Planning Adviser (RPA) and has a Professional Certificate in Asset Management which she attained from UCD in 2017. 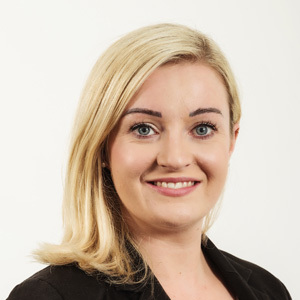 Niamh joined MMPI Group in 2011 having previously held positions in New Ireland Assurance, SMP Financial and Finance One. She has over 10 years’ experience in the Life & Pensions industry. She is a Qualified Financial Advisor having received her diploma in 2014 from the Life Insurance Association (LIA). Damien holds a Bachelor of Business in Marketing obtained from Galway IT and completed the QFA and RPA designation through the LIA in 2016. 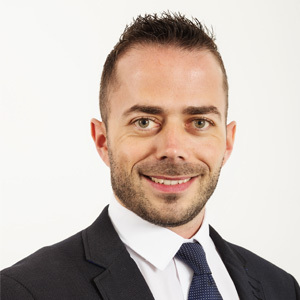 He joined MMPI in June 2017 and has 9 years’ experience in the Financial Services Industry. 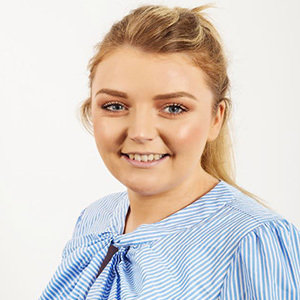 Hannah studied International Business and Languages (Italian) in DIT and graduated in 2017. 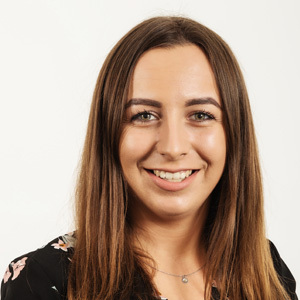 Hannah started her career working for Mercer in Group Pensions before joining MMPI in June 2018. She is currently working towards QFA qualification. 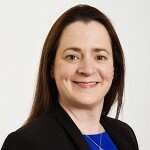 Geraldine joined MMPI Group in 2002 from Malone Financial Services. Geraldine holds down the fort at reception and is at the forefront of promoting MMPI. Previously, Geraldine worked for both Bank of Ireland and AIB Bank. 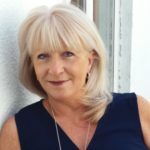 Annette joined MMPI in 2002 as a Financial Advisor specialising in Mortgages and Protection. Annette has the overall responsibility for our mortgage department in MMPI. She is a Qualified Financial Advisor and holds a Diploma in Mortgage Practice. Annette has over 20 years industry experience. 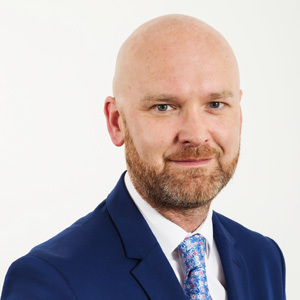 Dave Curry joined MMPI in July 2018 to lead the mortgage team, with a particular focus on business development through our corporate employee financial wellbeing programme, and lead generation through digital marketing. Dave has 10 years’ experience as a financial adviser, primarily focusing on mortgages, protection and financial planning. Sam has 9 year’s finance and banking experience. Sam started his banking career with EBS in 2009 where he worked in various customer service and sales roles. After five years at EBS, Sam moved to Certus working in Mortgage restructuring before joining the MMPI team. 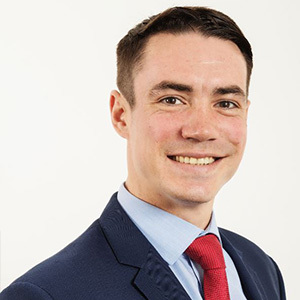 Sam holds a B.Eng in Automotive Engineering, and is a fully Qualified Financial Adviser. 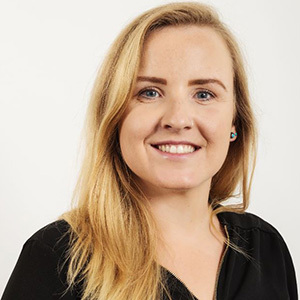 Sinéad came to MMPI after working for AIB for several years. She graduated college with an Honours Degree in Advertising and Marketing Communications and obtained her QFA in 2017. She has over five years’ experience in the Financial Services Industry. Janine works as a mortgage administrator with MMPI. She completed her QFA in 2016 along with a qualification in general insurance. She has 9 years’ experience in the finance & insurance industry. 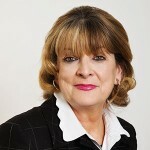 Geraldine has over 30 years’ experience in the commercial insurance sector. She joined MMPI Group in 2011 and has responsibility for managing MMPI’s key commercial insurance clients. Geraldine is a recognised industry expert in the area of liability claims management. Prior to joining MMPI Geraldine held a number of senior management positions within the general insurance industry. Joanne joined MMPI Group in June 2016. Prior to joining Joanne worked at Chill Insurance for 2 years. 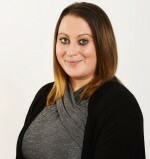 At present she looks after our Household Insurance for both new clients and existing client renewals. Joanne holds APA and also APA Commercial qualifications.